A real winner, heavy yields of purple skinned, orange fleshed roots with resistance to club root and mildew. A real winner, heavy yields of purple skinned, orange fleshed roots with resistance to club root and mildew. A good source of vitamins A, B and C. Approximately 900 seeds. 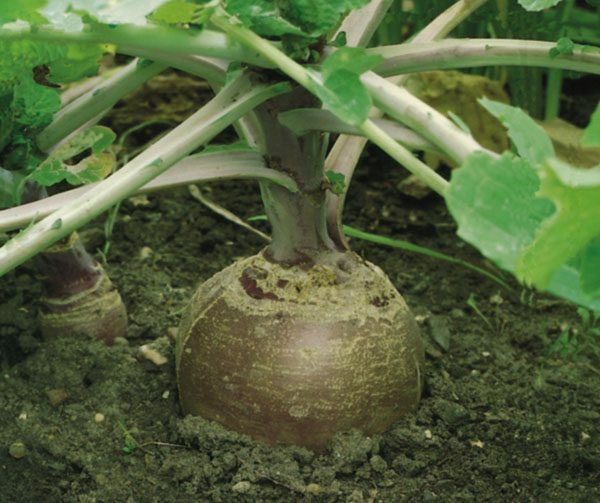 Swede are easy to grow and a great root vegetable. Soil type: All soils that are not to heavy. This traditional style fertiliser, still favoured by many gardeners, provides the three major nutrients needed for strong, healthy growth, nitrogen, phosphate and potash. Slow to bolt. 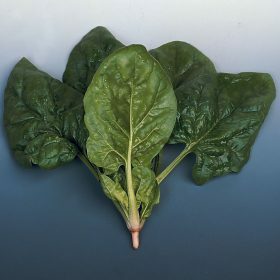 Bred specifically for most of the year round cropping with good resistance to disease. 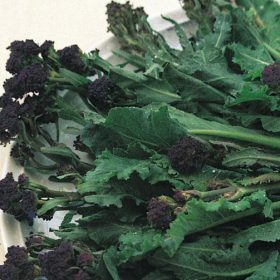 Late purple sprouting broccoli – this is a hardy and high yielding variety with very tasty shoots. Approximately 750 seeds. The standard variety, superb colour, long heavy roots. Pull as required throughout the winter. 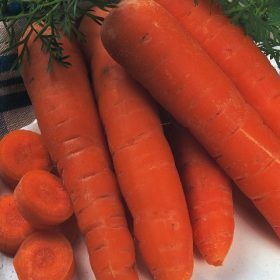 Large well flavoured carrots,high in beta carotene. Approximately 2000 seeds. 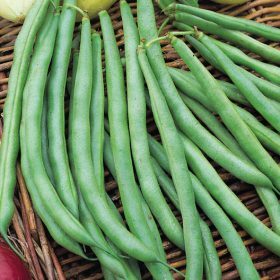 French bean tender green is a dwarf bean and is one of our most popular varieties. It has a superb flavour and can be harvested early.